Closed back, dangle style and signed, a sweet set of carnelian earrings. "We received the ring today and it fits. My wife absolutely loves it! Thank you so much. Could not be happier. My wife absolutely loves her cameos and I could not be more happy with the service you provided! Thank you so much!" "The ring arrived and it's beautiful. I love it! Thanks for your help, the cameo is really meaningful to me and I'm glad I finally found a good one." "Lovina, Thanks so much for following through with my order. I enjoyed speaking with you and can't wait to receive the cameo....Later....I am really enjoying my beautiful cameo." "Got it and she loved it. Thanks for the personal touches." "I received the pendant today and let me just say, wow! That little pendant is hands down one of the most stunning pieces of jewelry I have ever seen!" "I just wanted to let you know the cameo arrived today. It's going to be the perfect present for my wife. I'm sure she will love and treasure it. Again, thanks for your help and promptness in delivering it." "My ring arrived today and it is absolutely beautiful I LOVE the cameo carving." Copyright 2016. 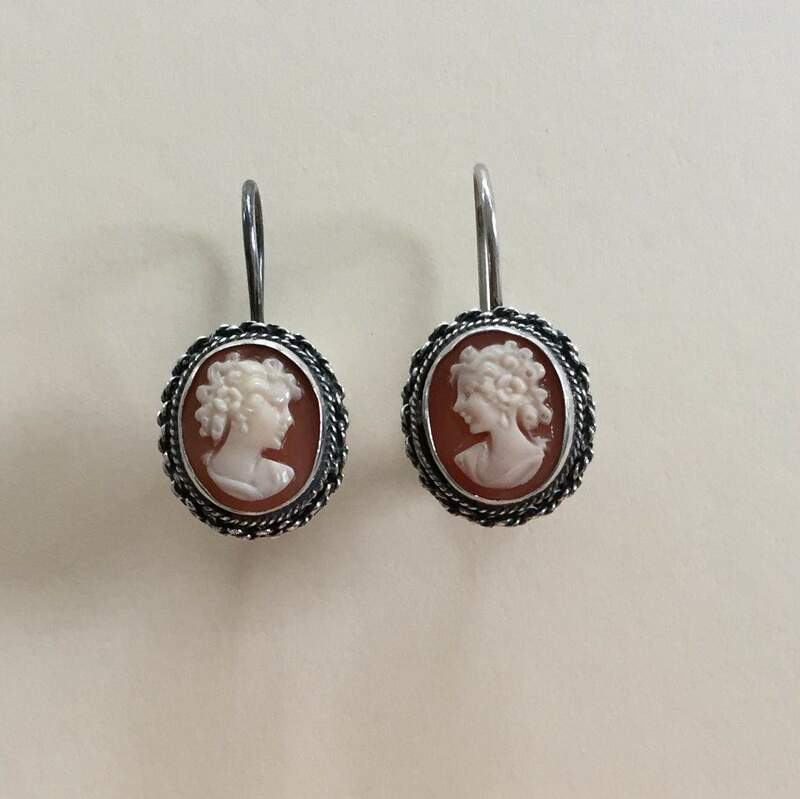 The Cameo Collection. All Rights Reserved.